Thanks to all our brand new and old fans for helping us reach another Milestone! World of Black Heroes is quite literally a labor of love that I created back in 2010. It brings me incredible joy to post and get feedback from you guys daily, so much so I make a minimum of one post per day! That a minimum of 365 posts per year! Where do I find the time to do the research? Scan the pictures? Purchase the issues? Write the reviews? Conduct Interviews? Write the biographies? Teach? and be a banging dad and husband? Oh and lets not forget all the racist hate mail and death threats! Without you I would have given up long ago. 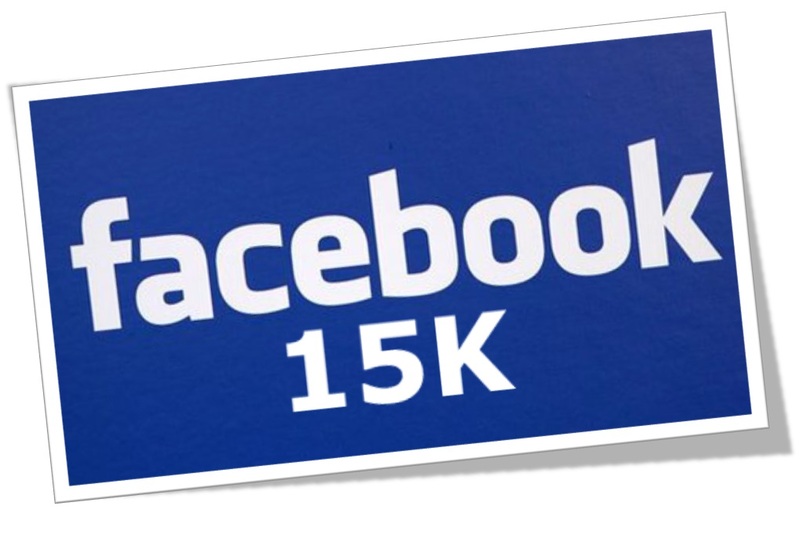 Here’s to another 15000 fans and world of possibility! I do not understand why anyone would threaten you, brother. They do forget pain goes both ways. Anyone who would disrespect you and this harmless undertaking is a pathetic fool. It is only going to end bad for them with their negative actions and energies. Also I am going to take a wild guess and say the 15K fans on FB, not all of them have to be or are black. We are appreciating something that gets little to no attention. Bless you and keep up the fantastic work. Wish you the best in all your endeavors friend. Thanks Audie! And your so right, all our fans are not black! Equality for all is our mantra!